Endpoint Security Training: What Do We Need to Keep In Mind? 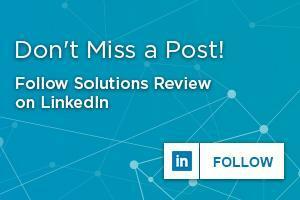 We here at Solutions Review have gone on and on about how your largest digital attack vector is your employees. This shouldn’t be a surprise: they are under constant barrage from phishing and other social engineering attacks in their day-to-day activities. 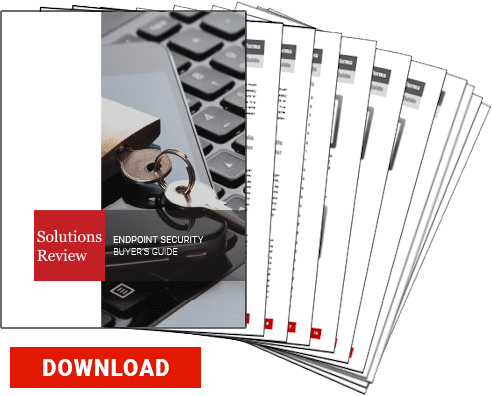 Their own ignorance or neglect of endpoint security best practices can put your entire enterprise—databases, digital assets, finances, and proprietary data alike—at risk. So the obvious solution is to mandate endpoint security training for all of your employees. But even the obvious solutions in life are rarely simple, and this is no exception. What are the best endpoint security training tactics and techniques? How should you approach training in the first place? And how do you measure success? Not to make too many generalizations about humanity, but we do tend to be highly receptive to the subconscious messages of our cultures—whether that be national culture or corporate culture. To cut to the point, employees will look to the behavior of your enterprise to understand how to model their work behavior. No matter how much time, energy, and resources you pour into your endpoint security training, if your employees see you slacking off on taking the steps to maintain your digital security, they will be equally neglectful. Thus, you need to make endpoint security a serious part of your business culture. To do so, start by making sure you have the endpoint protection platform best suited for your IT environment deployed. Ensure that your IT security team is taking the time necessary to ensure the solution is properly updated and maintaining a consistent security perimeter across all of your corporate endpoints. Don’t allow your endpoint security to become atrophied, misconfigured, or outdated. Furthermore, you need to make endpoint security a fundamental part of your business practices and processes. Mandate that employees are following the steps necessary to keep hackers and insider threats out of your most sensitive digital areas, even when performing simple digital tasks. Once your employees realize how seriously you take your digital security, you’ll be amazed how much more seriously they take their endpoint security training. It’s a sad fact but true that we live in an age of the significantly lowered attention span. The one-and-done lecture format of old just won’t suffice for your employee’s endpoint security training. We’ve written previously about the necessity of gamification in endpoint security training, and the advice we presented there is just as vital now as it was then. Gamification improves endpoint security performance, awareness, and corporate culture while keeping employees engaged with the material. What we may not have emphasized as completely in our previous articles is the need for continual reinforcement in endpoint security training. Again, you should emphasize making endpoint security training a core part of your enterprise’s culture, and that means making training sessions a regular occurrence in your enterprise. You can and should make these sessions short and snack-like rather than overwhelming affairs—this will help your employees maintain focus and retain information while not disrupting your business practices. Simultaneously, continual training will keep employees up-to-date with the latest best practices, help your IT security team internalize their own lessons (teaching can help the learning process on both sides), and will keep employees receptive to the material. Additionally, if there is a slip-up in your endpoint security processes, make remediation training mandatory not just for the employee responsible but for all employees so that they understand what happened and how to avoid it. Humans make mistakes— most often honest mistakes or well-meaning ones—and while these mistakes in the digital marketplace can be costly, it’s important to remember that endpoint security is not 100% effective against all threats regardless. Eventually, something will penetrate your IT perimeter. So it behooves your enterprise to ensure you have a threat detection capability like endpoint detection and response (EDR) deployed to catch threats after they have broken through your preventative measures. At the same time, you need to be understanding that your employees will be fooled every once in a while by a well-designed social engineering attack or the like. You should make the following of endpoint security best practices a part of your employee evaluations and a factor in your promotion or raise discussions. However, you should avoid punishing employees for their digital mistakes except in cases of blatant neglect. After all, a slip-up can provide feedback to measure the effectiveness of your endpoint security training platforms and where it might need fine-tuning. Rome wasn’t built in a day. Neither is your IT perimeter. 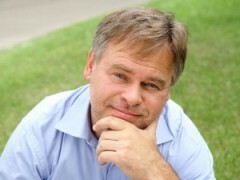 But with the right endpoint security training, you can start laying a solid foundation. 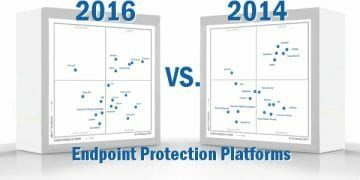 Previous Previous post: Time to Take Your Endpoint Security Solution Seriously! 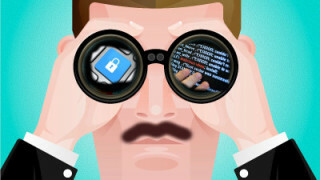 Next Next post: What Can We Expect for the Future of Endpoint Security?